King Midas needs your help! Everything King Midas touches turns to gold – food, drink… even his own daughter! 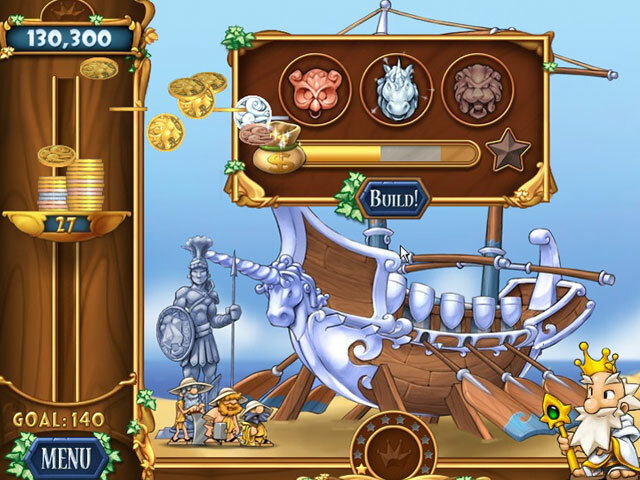 Travel back in time and help Midas break his golden curse. 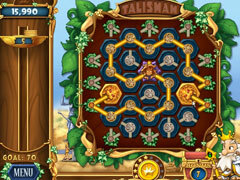 Connect the magical talismans to build up wealth and battle legendary monsters from ancient Greece. Power-ups and bonus levels give you the edge you need to twist your way through 80 levels of fun! 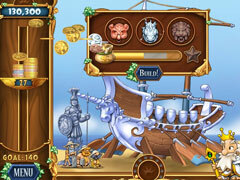 -Use your wits to defeat monsters from Greek legend. Battle Medusa, Minotaur, Kraken and more! 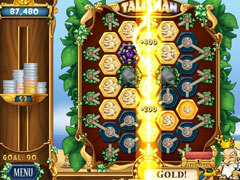 -Earn extra cash with tons of powerups and bonus levels!